The KP SnacKPartners ambassadors met recently in Birmingham to participate in the group’s fourth annual forum. 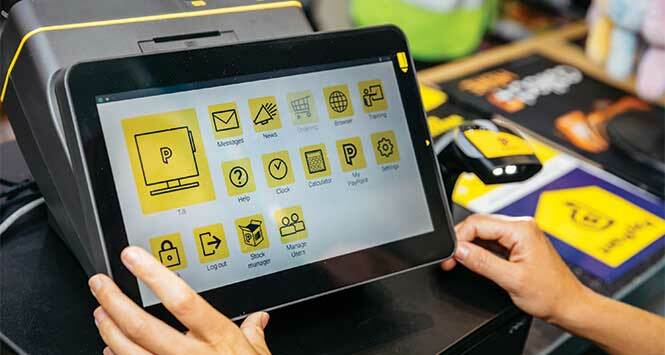 The event featured leading independent and symbol group retailers like Dee Sedani and Raj Aggarwal, alongside a panel of expert speakers that included Tolga Necar, Out of Home Consumer Insight Director at Kantar. 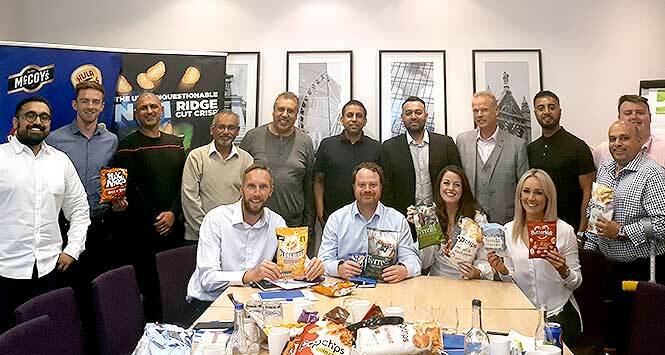 The forum focused on building a two-way dialogue with retailers, while shedding light on recent changes to KP Snacks’ own offering and putting this in the context of broader developments in the sector. 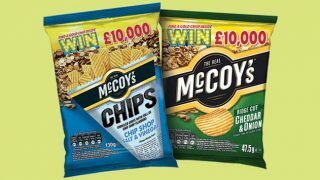 Discussions from key figures at KP Snacks covered the acquisition of Popchips and Tyrrells, product performance by channel, and guidance around maximising on-the-go sales. The SnacKPartners forum is designed to champion retailers by giving them a voice on the KP product pipeline and merchandising. 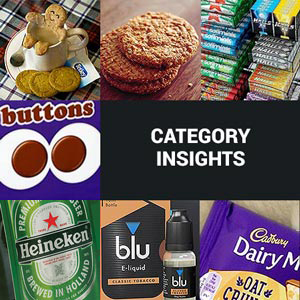 Ambassadors receive an exclusive look at upcoming NPD, fresh insights from the KP business and impartial category advice on the snacking market.